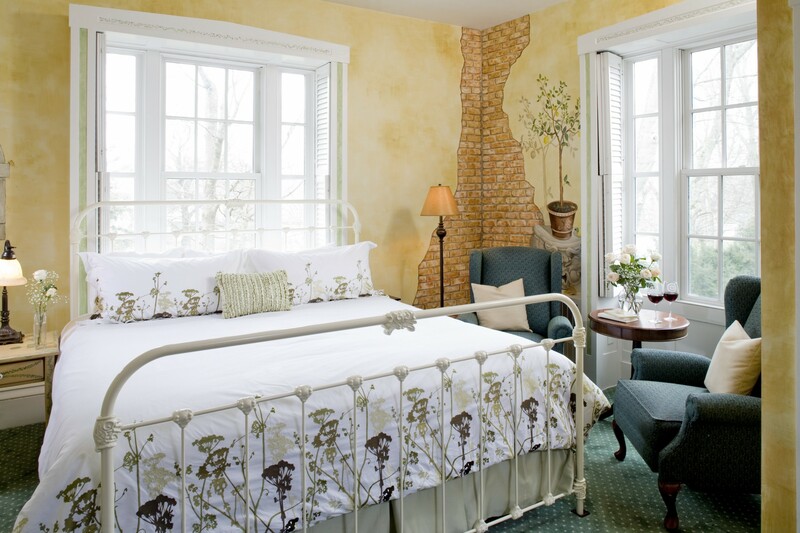 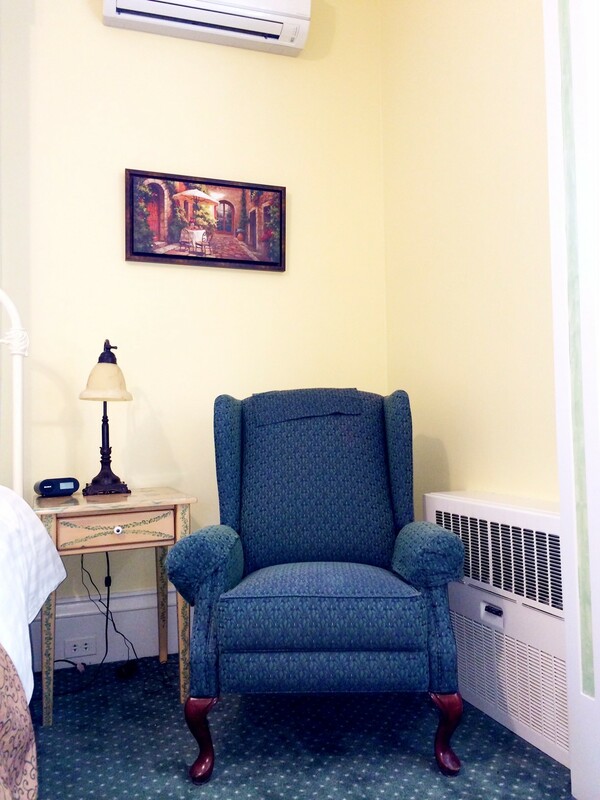 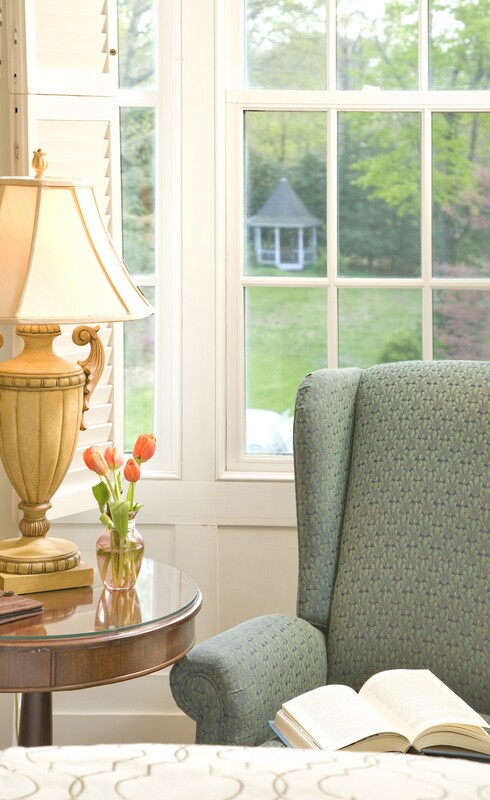 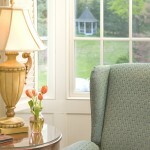 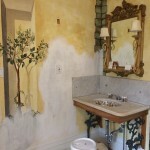 The Tuscany guestroom renovation is underway. 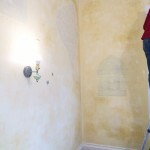 We thought it would be fun to share some pictures from when we first purchased the Inn 5 years ago , the initial renovations we made and the ones underway now. 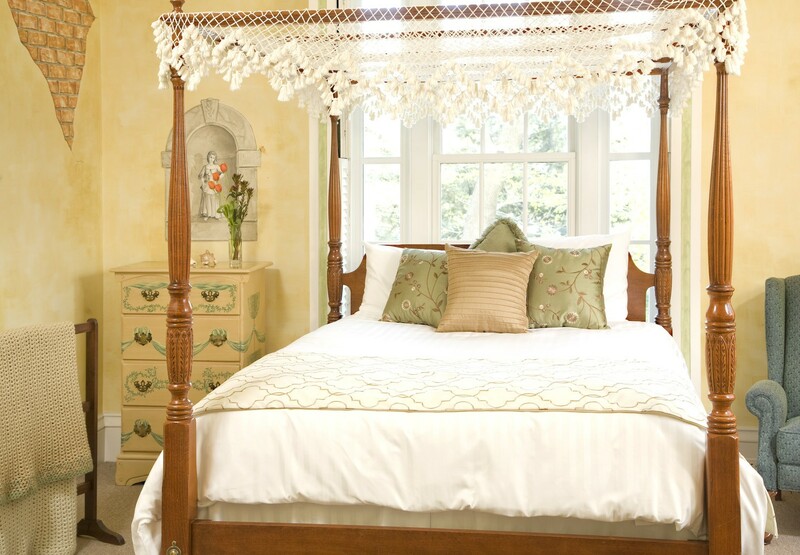 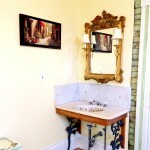 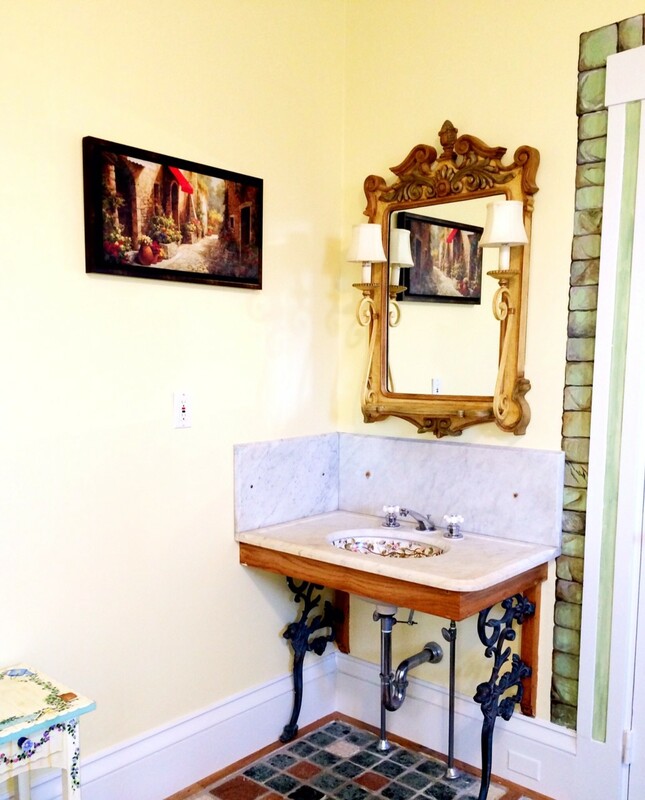 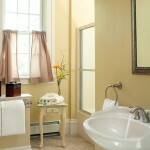 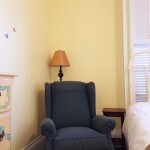 When we purchased the Inn the Tuscany room had a Queen bed a sink in the corner or the room next to a closet. 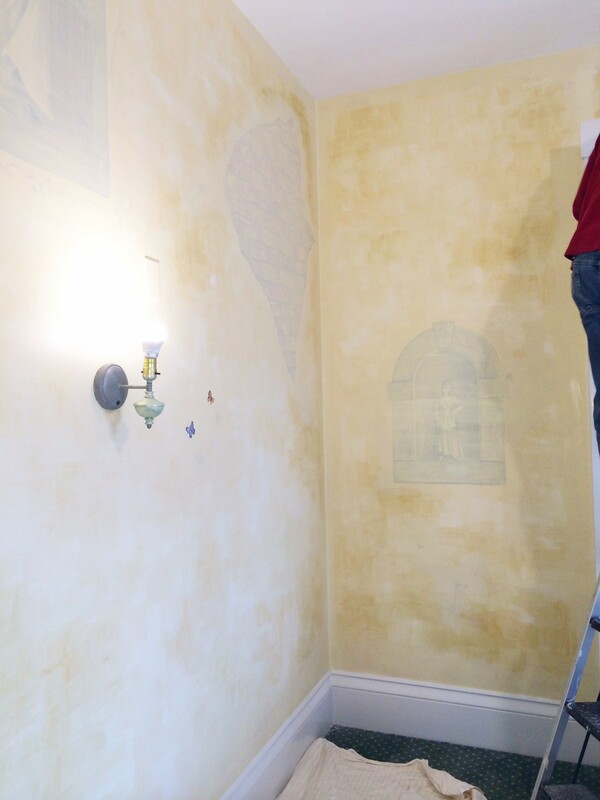 As you can see from the closet there was some very old wallpaper one the walls in the closet. 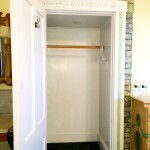 There was a very small bathroom which had a toilet and a small shower with a flexible plastic accordian style door in a very compact space. 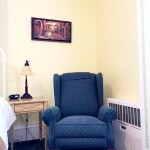 Our first renovations during the spring of 2010 included a new carpet , a new Queen bed, replacement of the louver bathroom door with a solid wood door that we found at the New Bedford Antique and Renovation warehouse, new reclining Queen Anne chairs, and a number of other little changes. 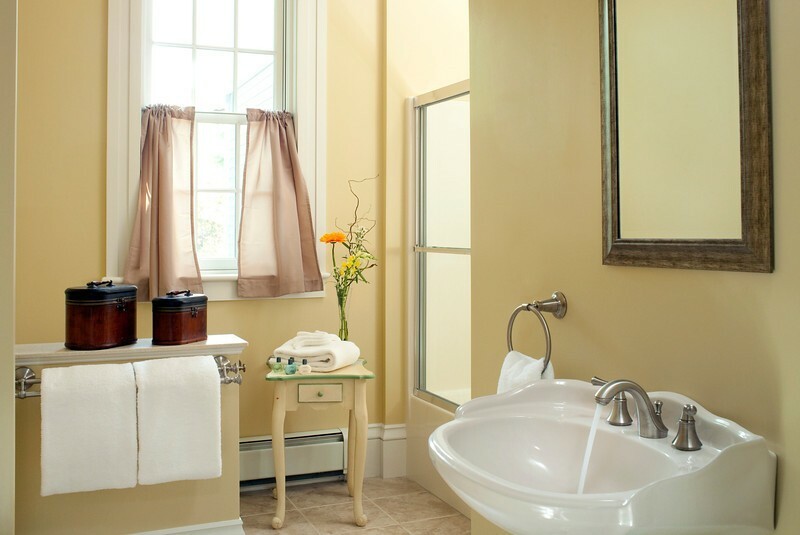 When we did the new 3000 square foot addition in 2012 to add 3 guestrooms we also increased the Tuscany bathroom by more than twice its original size and put a shower/tub combination in the large bathroom and another sink in the large bathroom plus kept the original sink in the corner of the guestroom. 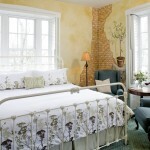 We also replaced the Queen bed with a King bed. 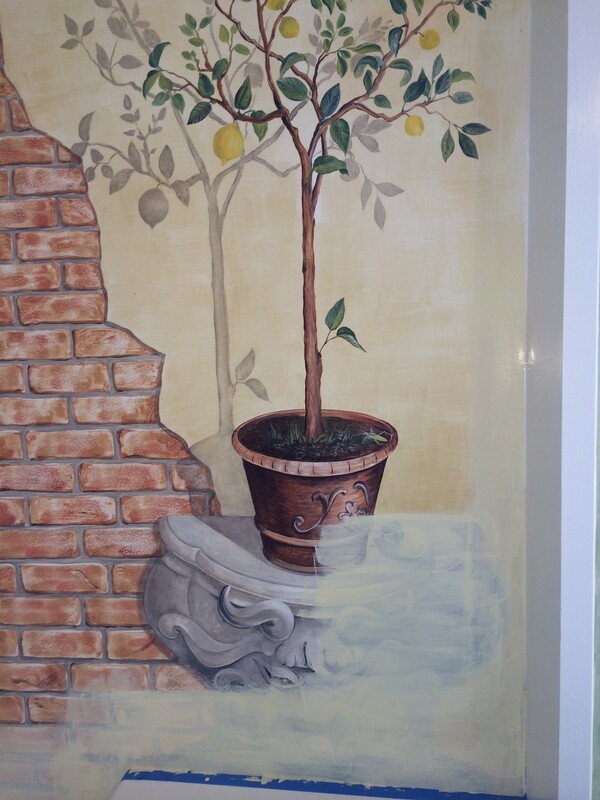 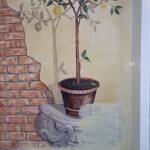 We are now in the process of painting the walls in the Tuscany room however we are keeping some of the trompe l’oeil murals. 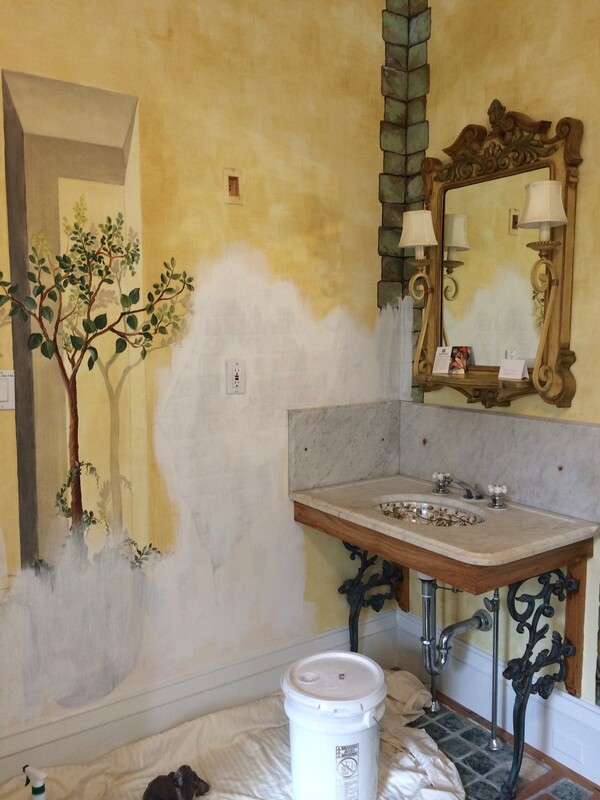 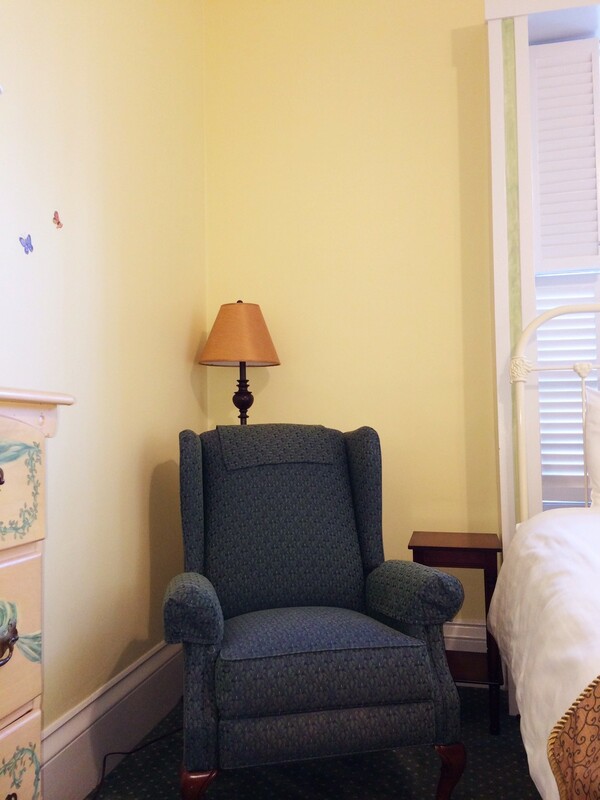 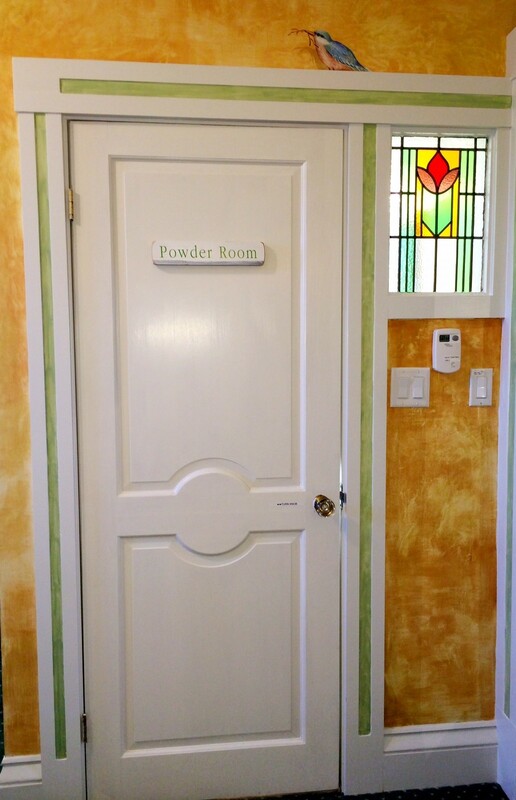 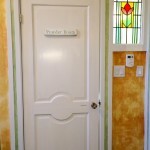 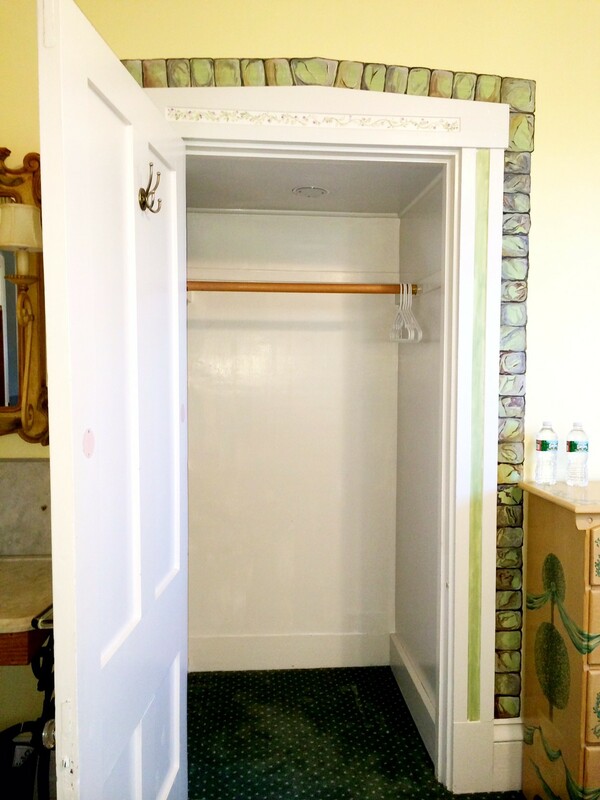 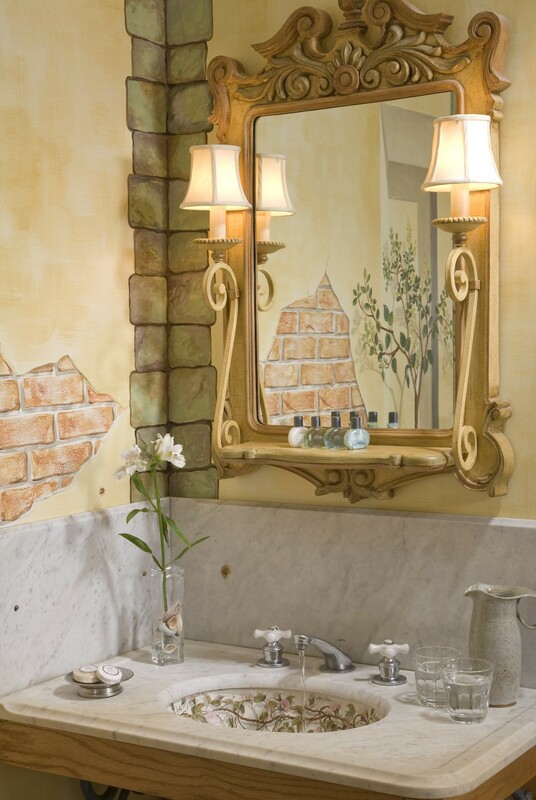 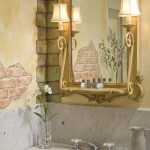 For example, the brick around the closet door and entrance door, the special mural on the exterior of the bathroom entrance and if you look closely you will see two of the original butterflies on one of the guestroom walls. 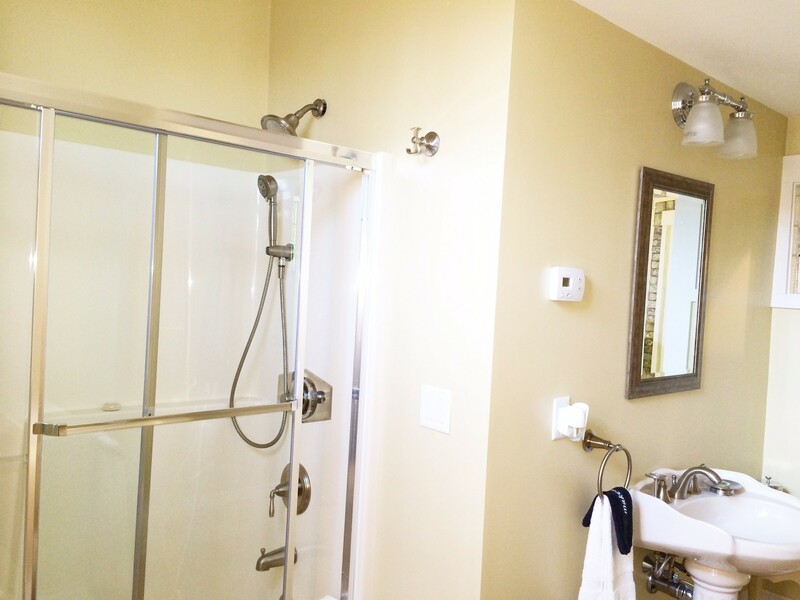 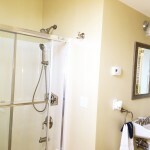 We have also decided to replace the tub/shower combination with a large custom rainshower with a glass door system. 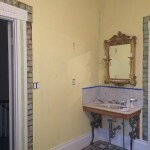 That work will begin in late February. 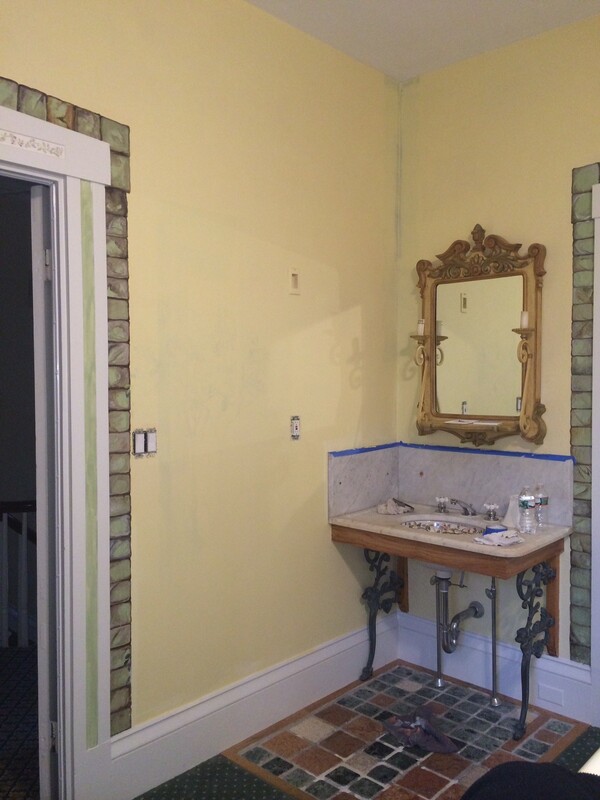 We will update the blog post with new pictures as we get further along.